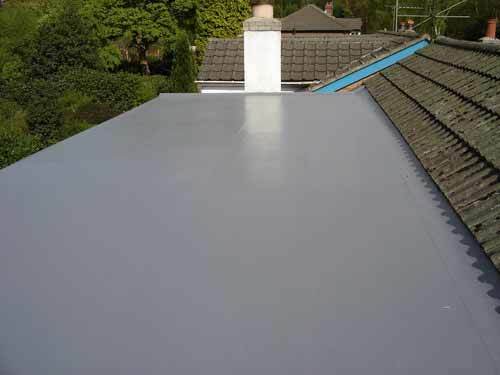 Established in 1993, initially as a decorating & industrial painting company, we now offer specialised roof coatings. 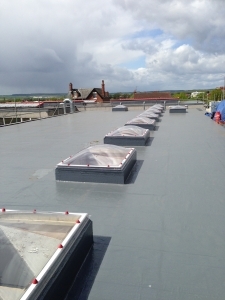 Over the last ten years, the majority of our work has seen a shift to the application of liquid roof membranes, particularly GRP roofing, which is our speciality. We are a small, yet well established company who offer a professional and personal service. 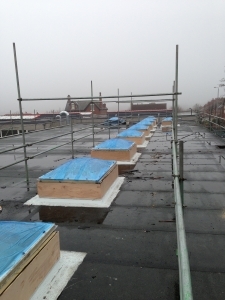 We are happy to recommend various solutions to fix your roofing problems, to suit your budget and specific requirements. With all our work, we offer a guarantee, from 10 years up to 25 years. We also carry out our own surveys and core samples to be able to provide you a detailed report about your roofs’ build up and condition.